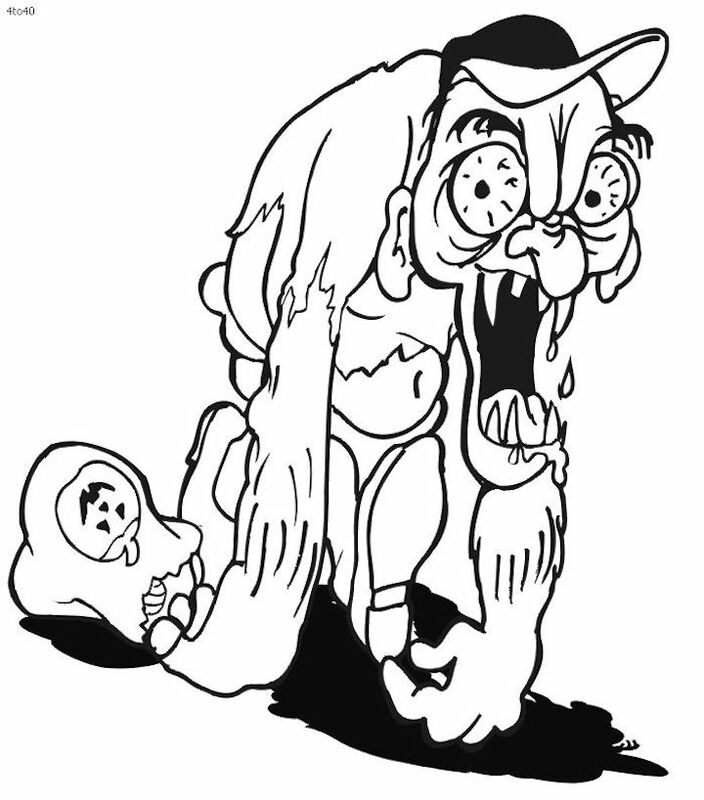 Scroll down for a collection of Coloring Pages Printable and Free. 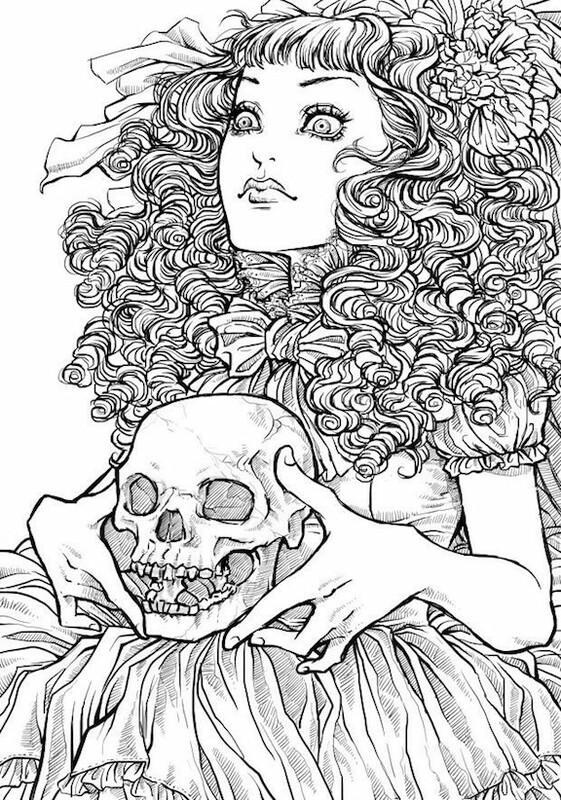 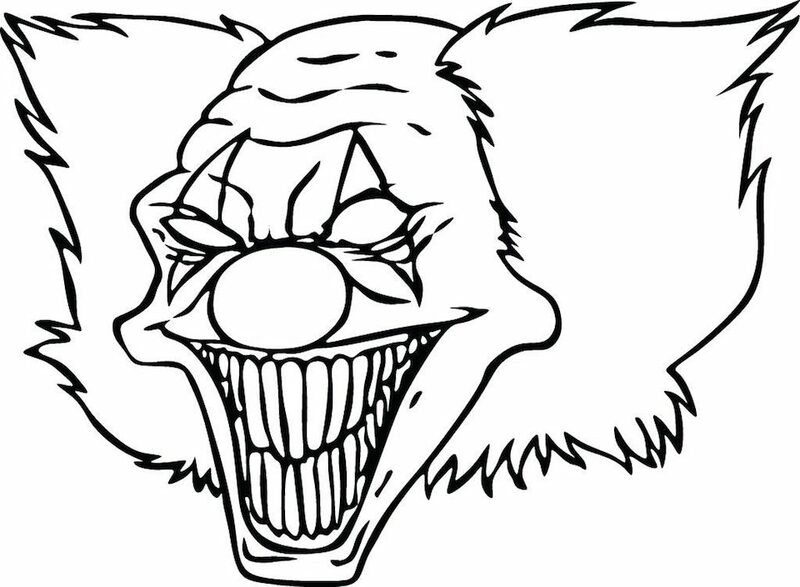 This page depicts the Top 10 Creepiest coloring pages on the internet. 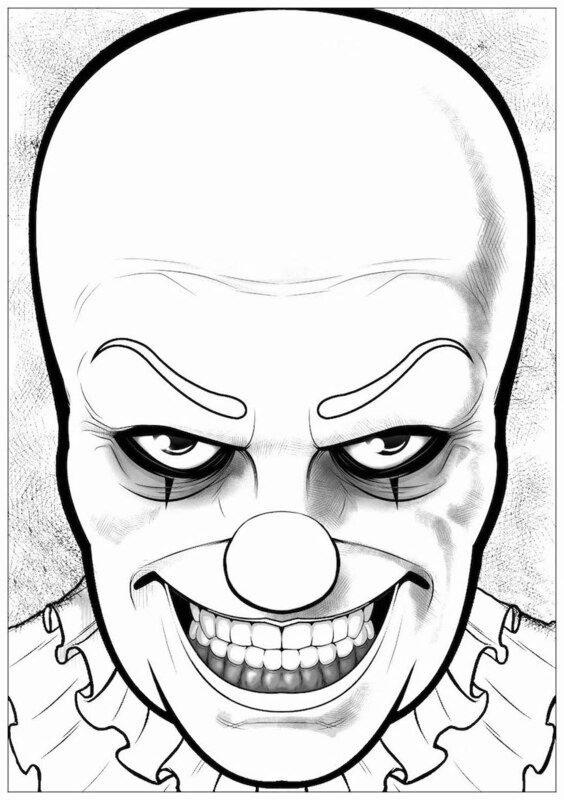 To print out any of these pages, simply right click on an image and select a save option from your drop down menu. 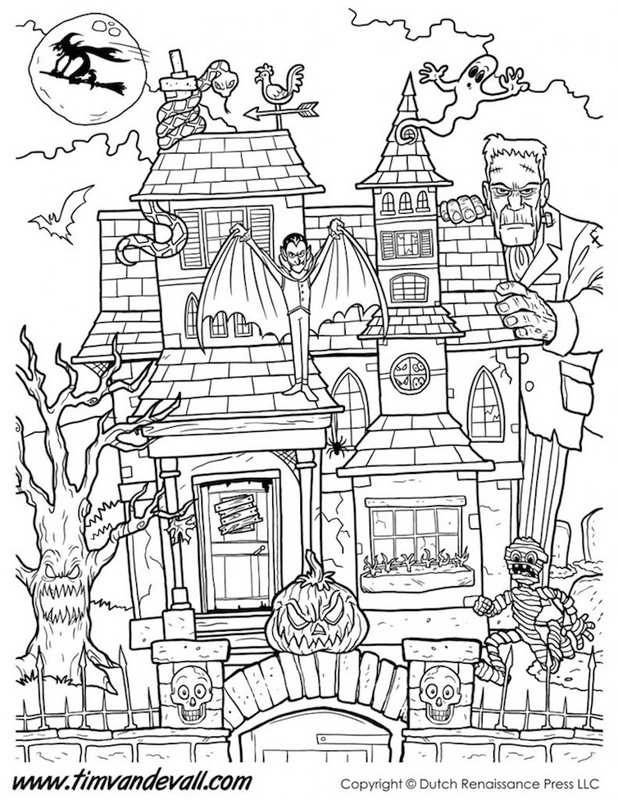 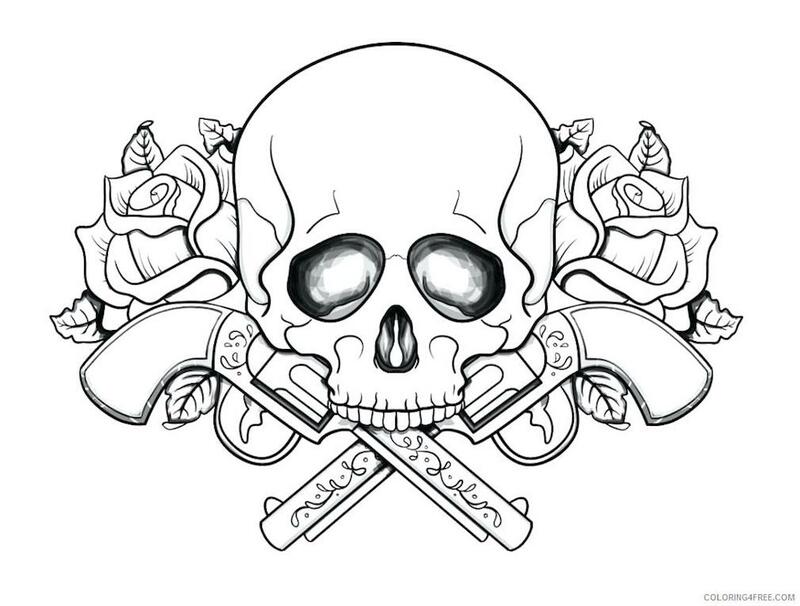 The coloring pages on this website vary in difficulty, so this coloring page collection is appropriate for people of all ages and skill levels. 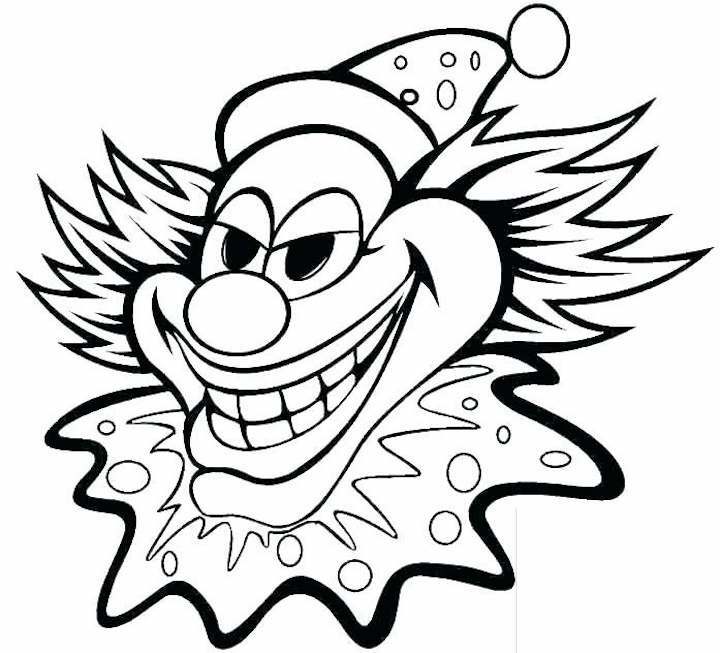 For assorted Free Printable Coloring Page themes and other free printable items, click on any of the links below. 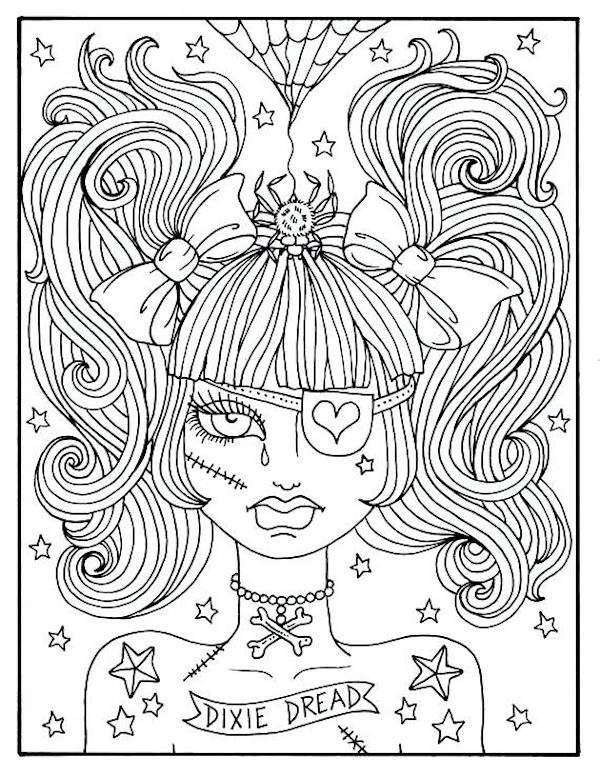 Be sure to check back often, as new coloring pages printable and free are being added all the time.